Your Dreams Have No Expiry Date! Happy Monday! Today’s a great day for dreaming BIG! 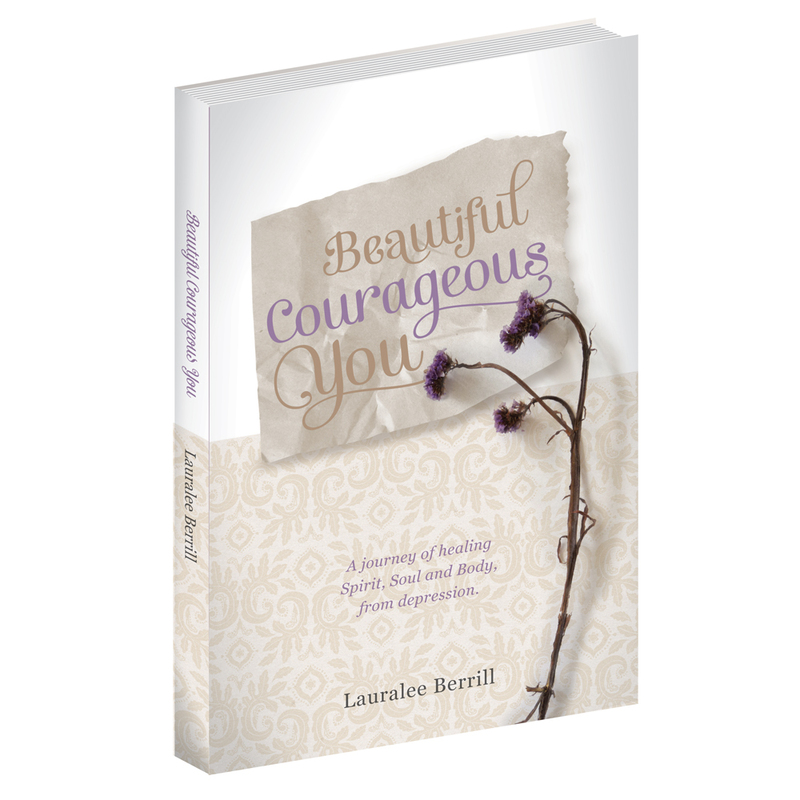 Categories: Be Inspired, Healing | Tags: brave, change your mind, Courageous, courageous step, Dream big, Dreaming With God, Hope, perspective | Permalink. Wonderful! 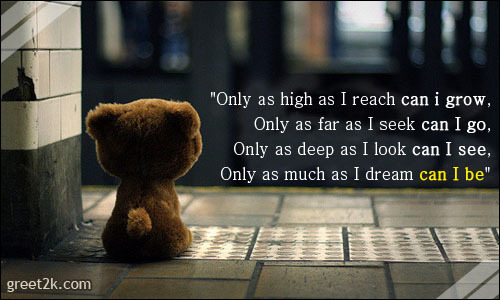 Our dreams take us beyond the mundane to give us a hope and future.